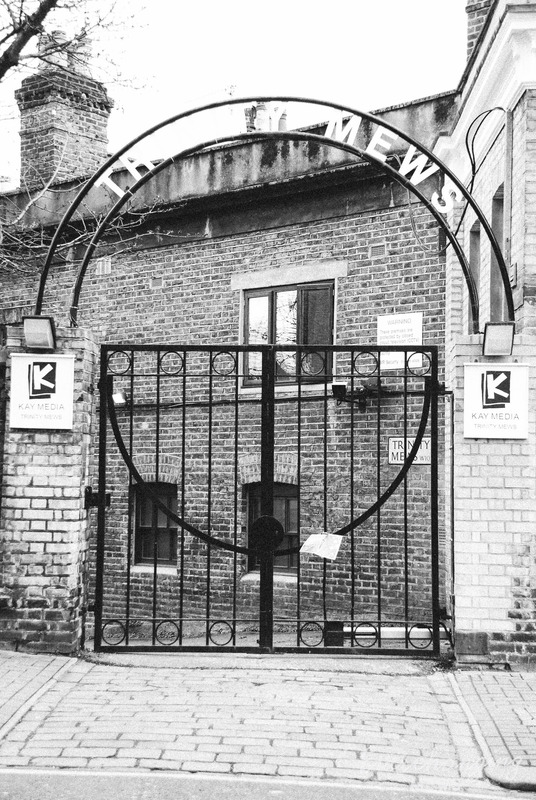 Trinity Mews is a gated, part-cobbled cul-de-sac approached through its own arch on Cambridge Gardens in the Royal Borough of Kensington and Chelsea. 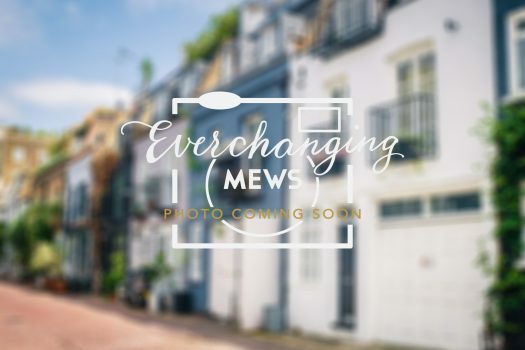 It is located on the site of an original Mews but has been re-developed to a degree that it no longer contains any surviving Mews properties and is situated next to Scampston Mews (an original/ surviving Mews). 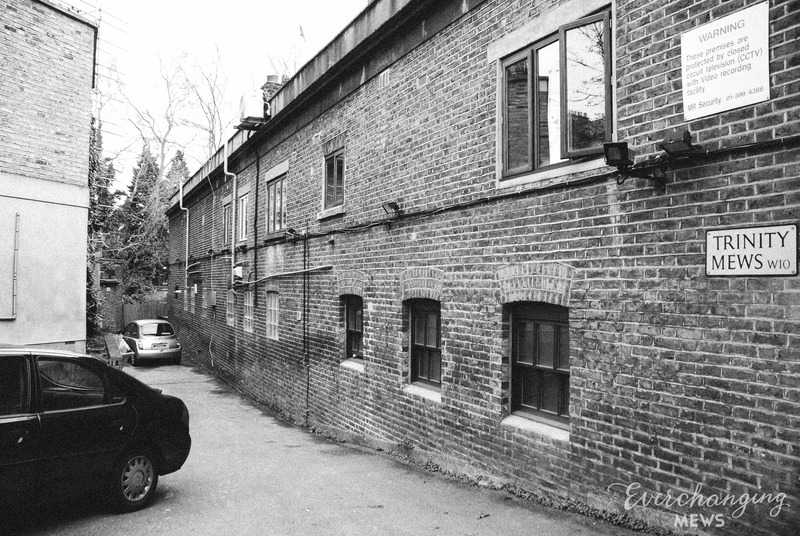 Trinity Mews contains 4 properties used for residential purposes. The Aggregate Night Time Bomb Census recorded a High Explosive Bomb falling onto Westway, just below the Mews between October 7th 1940 and June 6th 1941. 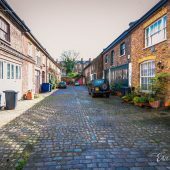 The Mews is part of the ‘Oxford Gardens’ Conservation Area. 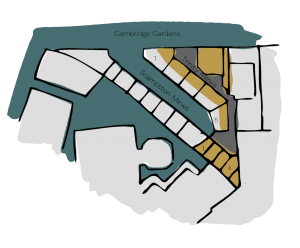 Designated in 1975 to include the St Quintin Estate, Oxford Gardens, Bassett Road and Cambridge Gardens, the Conservation Area contains very few listed buildings and can be split into three districts containing developments spanning from 1897 to after 1905. 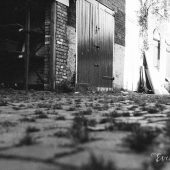 The two storey properties have rendered or brickwork facades and parapet or pitched roof styles surrounded by a cobbled and tarmacadam road surface. 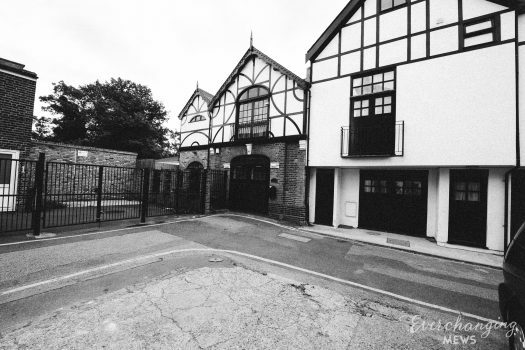 Originally the stable/ coach house accommodation for the main houses on the surrounding streets, the purpose of the Mews properties is now primarily residential. 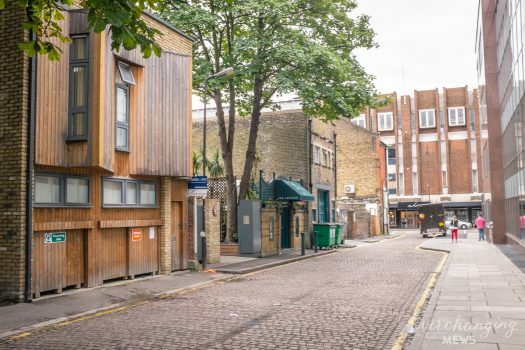 Before and since 2003 there have been a few planning applications made for alterations to the properties in the Mews, most concerning the change of purpose from commercial offices to residential in 2003. Conservation Area controls apply to any new development in the Mews.